Ever have an old bat and helmet laying around. Well now it is time to use that old kid’s stuff for a nice house lamp. 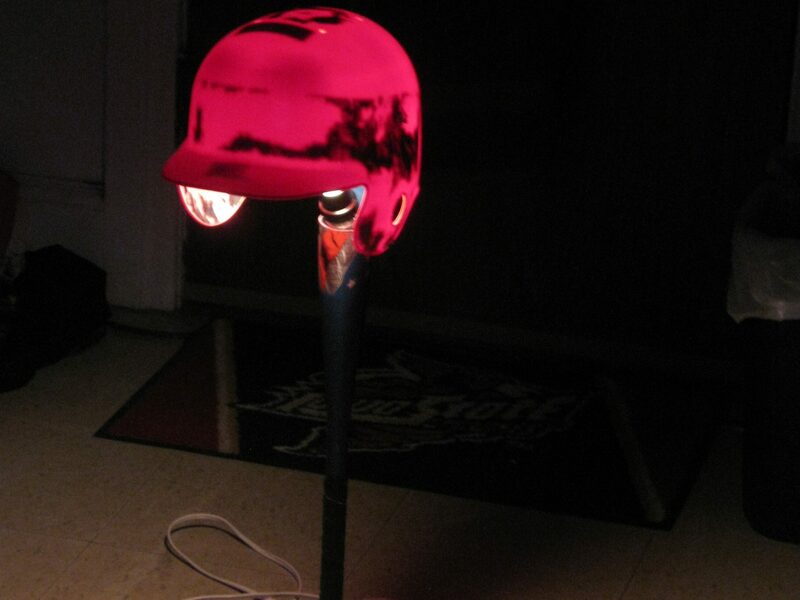 This can be used in a man cave, child’s room, or just anywhere else in the house.